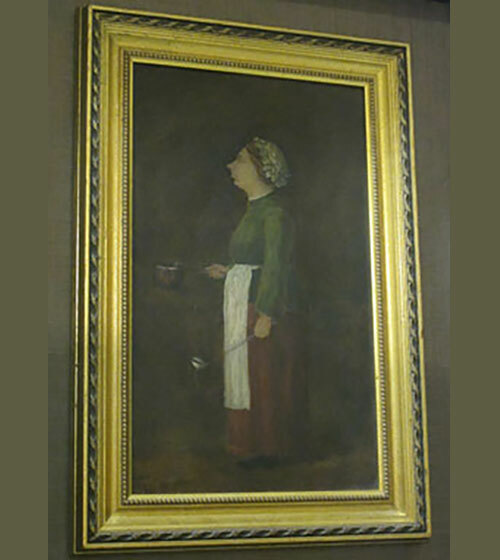 Paintings, drawings, sketches, and pastels are prominent throughout the Armstrong Browning Library. 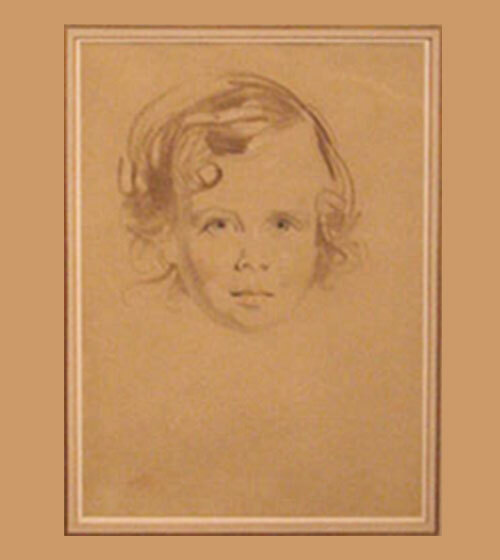 Many are likenesses of the Brownings and some are the work of their son, Pen. 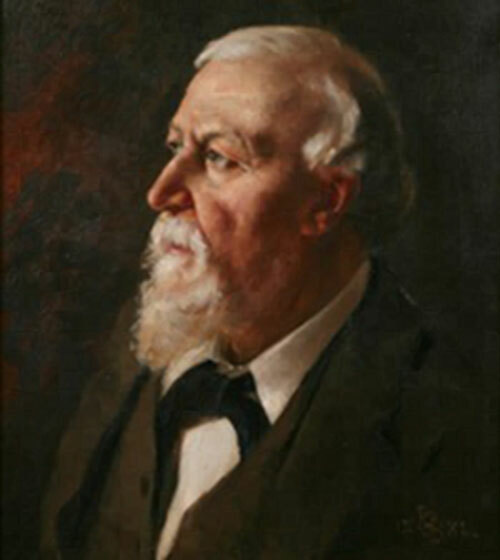 Other works featured here either inspired Robert Browning's poetry, were influenced by the Brownings' lives or poetry, or were donations to the collection. 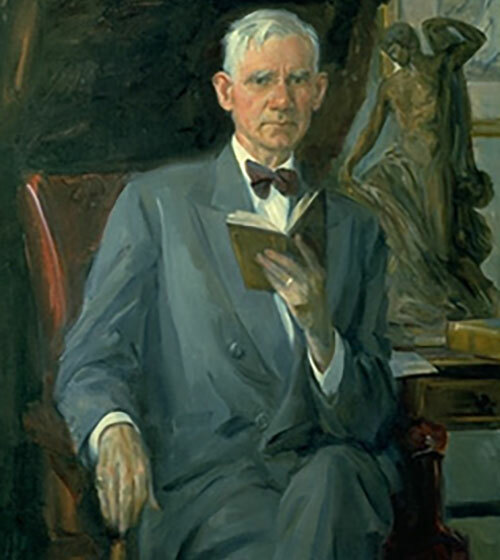 In 1961, the Armstrong Browning Library was honored by a gift of five paintings from the Kress Foundation of New York. 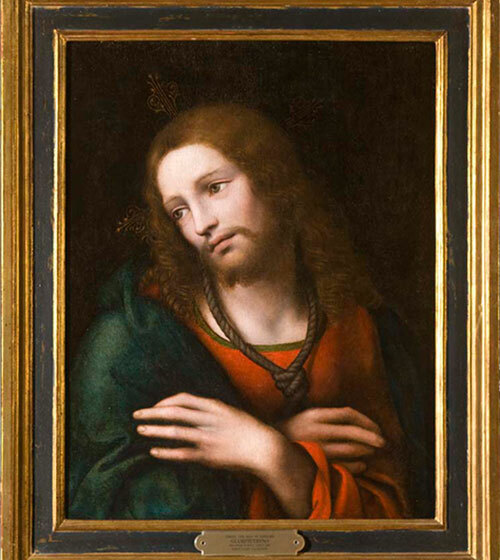 These European paintings, known as the Kress Study Collection, are the oldest in the building. We are grateful for this gift, just as we are grateful to all the benefactors who have supported and who continue to support the Armstrong Browning Library. Robert BrowningView portraits of Robert Browning. 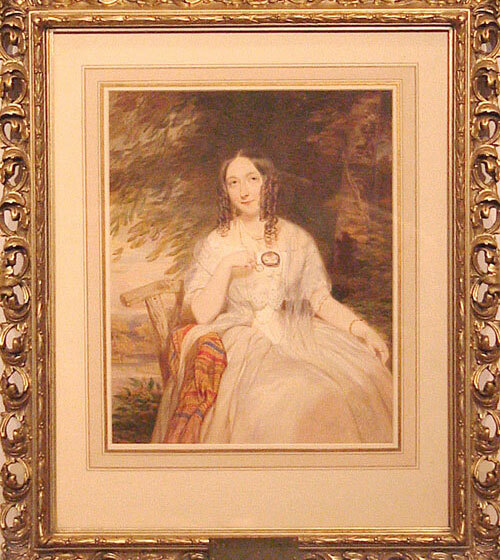 Elizabeth Barrett BrowningView portraits of Elizabeth Barrett Browning. Pen BrowningView portraits of Pen Browning. Works by Pen BrowningView works by Pen Browning. Other WorksView additional works of art on display in the library. 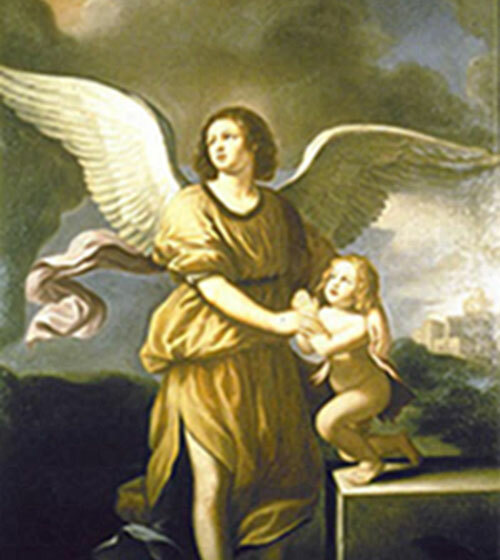 Kress Study CollectionView paintings in the Kress Study Collection. Founders & BenefactorsView portraits of the library's founders and benefactors.